Two Months Until Our Big Move! Evergreen Personal Injury Counsel is now officially two months away from moving into our new office space at Tacoma’s South 9th Street on Wednesday, June 15th. 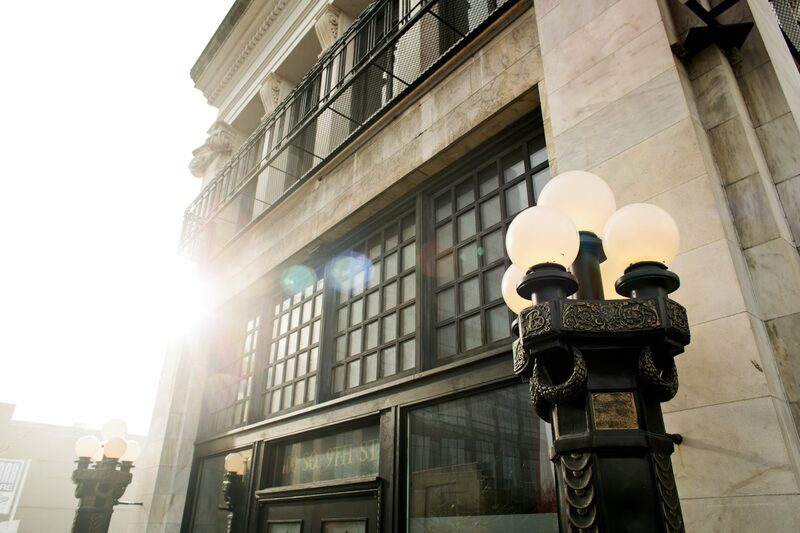 We’re honored to now be a part of such a historically rich and beautiful area. Read more about the history of S. 9th Street in our previous blog. In its past life, our new space was formerly a popular country bar and nightclub. Major construction had to be done in order to transform the space into a professional office setting. With the help of talented builders and Tacoma’s M Agency, our vision is slowly but surely coming to life. We wanted the energy of our new space to exude professionalism yet still feel inviting and approachable. We plan to incorporate the EPIC color palette of welcoming greens and neutrals throughout, as well as raw organic elements such as reclaimed wood furniture. 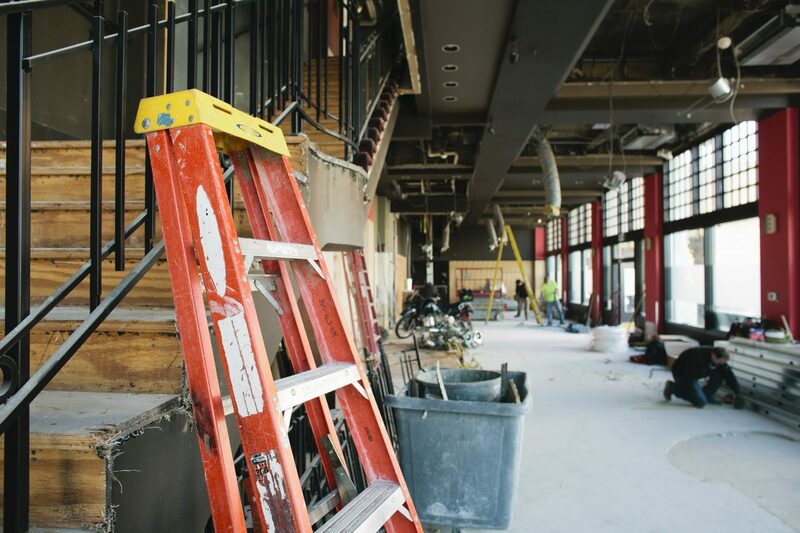 Check out the latest photos of renovation project! Building entrance off of A Street in Downtown Tacoma. 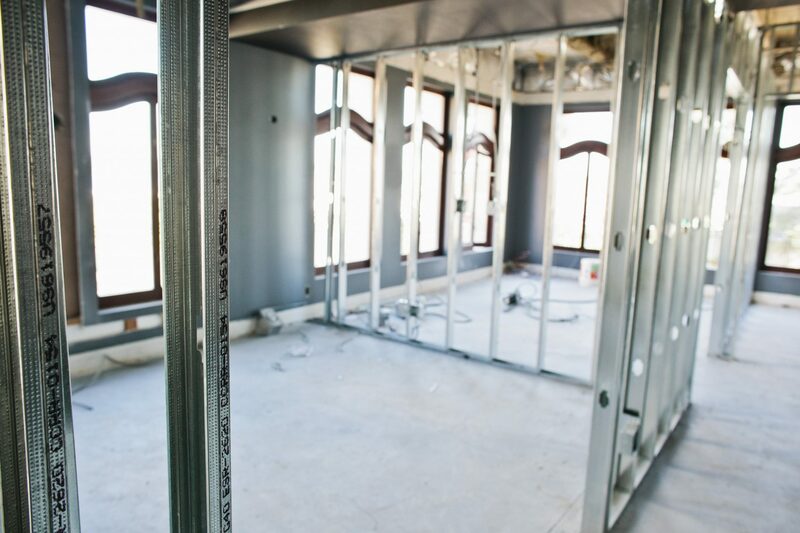 2nd floor framing for office spaces. As we inch closer to the big day, be sure to follow Evergreen Personal Injury Counsel on Facebook for the latest updates on our progress!